Manchester United manager Jose Mourinho believes Real Madrid is an option for the Portuguese should things not work out at the Red Devils, according to the Evening Standard (h/t Mirror). The report adds that the current United manager beat Pep Guardiola to the La Liga title in 2012 but his relationship with the fans and players wasn’t all that great. 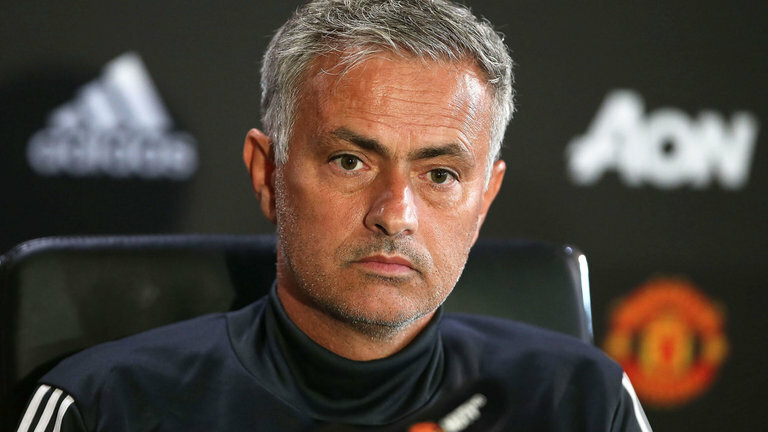 Mourinho has struggled to get United going this season, and the club could miss out on Champions League football next season. Madrid sacked Julen Lopetegui after a run of poor results and replaced him with Santi Solari in a two and a half year deal. However, the report adds that the manager might not remain at the club longer than the end of this season. The report adds that a source close to Florentino Perez, the Madrid president, will allow Mourinho a second chance at the La Liga giants. 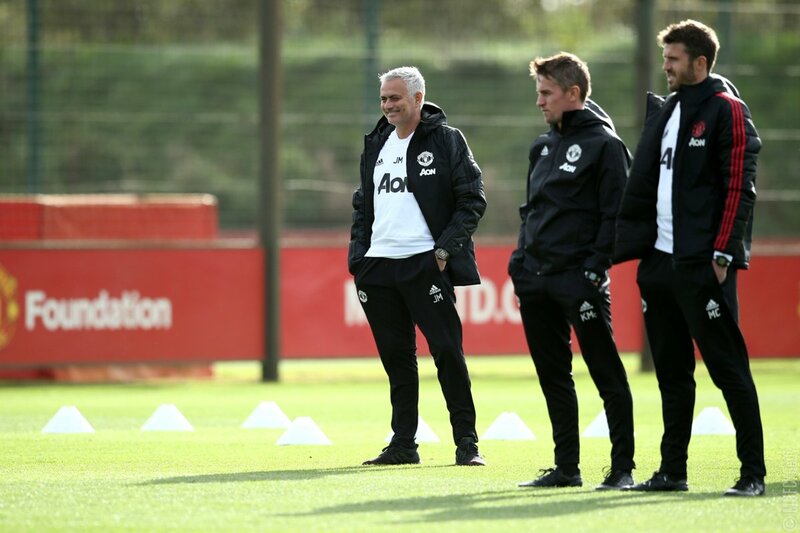 The report does add that Mourinho is not thinking of leaving the Red Devils despite a poor start to the season, and it will be interesting to see how things progress in the coming months. Missing out on the Champions League would be a huge blow for us, and hopefully, things smooth out and we can make something from this season.